New Class with new builds and challenges! Take your engineering skills to a higher level. 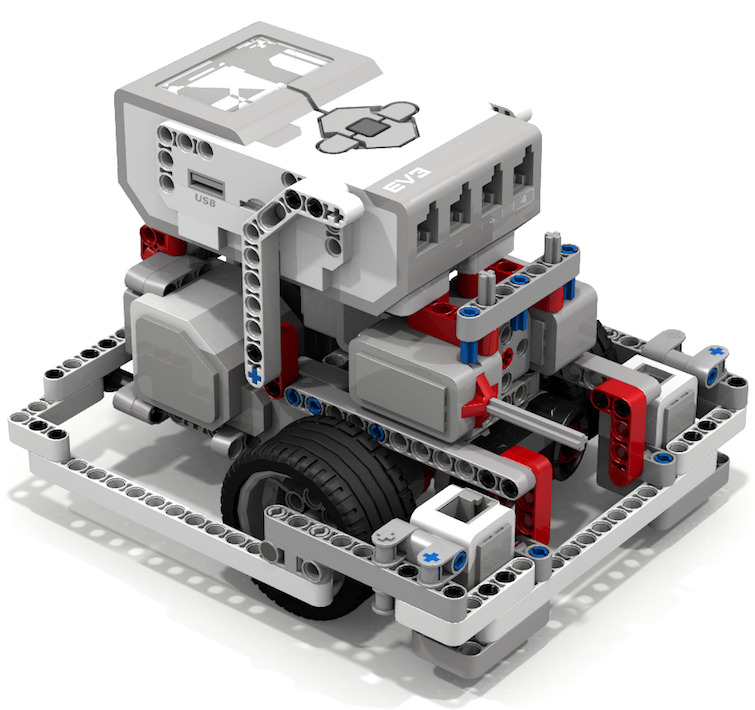 Students will be using the EV3 Mindstorm Robotics Systems, and special Lego Technic engineering components to build extreme competitive robots. Students will be working in small teams will control their robots with EV3 programs. Students will then have the chance to modify the programs and builds. Students will be challenged to morph their projects in better, stronger and faster robots to compete in a Tournament on the last day.